The Rigel u180 is a Q-switched, intra-cavity frequency tripled laser, which is capable of producing an unpolarized multi-mode beam at a wavelength of 355 nm with a high average power of 180 W. The instrument provides 65 ns pulses with an energy of 18 mJ. 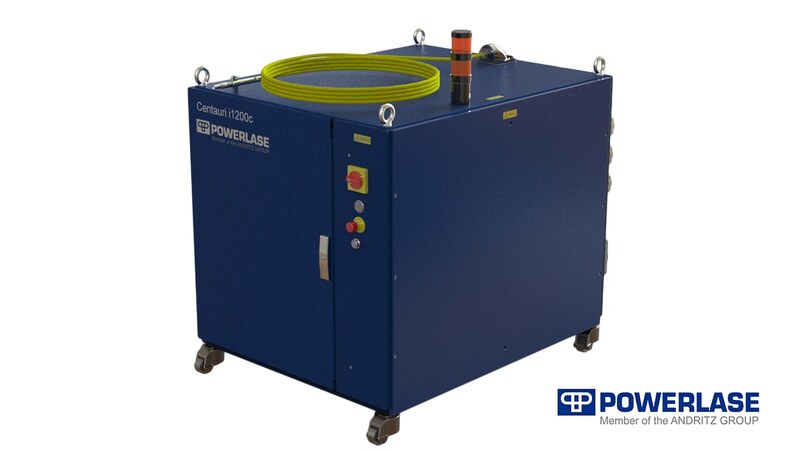 The tried and tested rugged head design combined with modern control system architecture and a simple synchronization with OEM equipment and process lines make this the perfect instrument for high volume industrial applications. 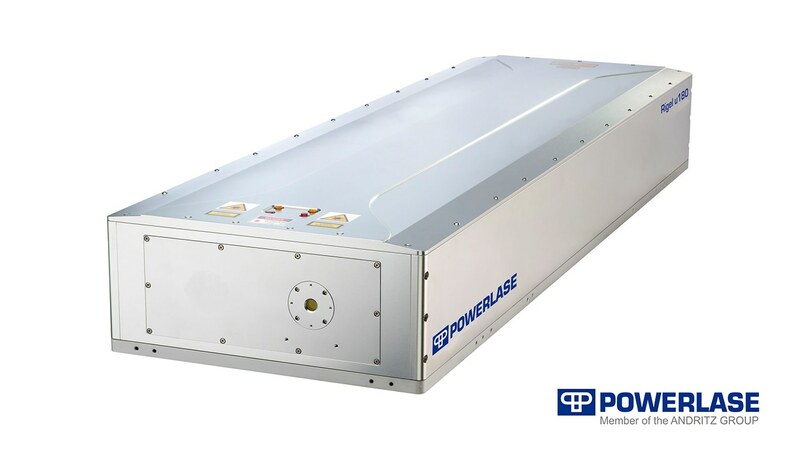 It is especially useful for thin film removal, photovoltaic processing, annealing, materials processing, surface cleaning and laser lift off (LLO).